Ready to use. Suitable for vegetarians. 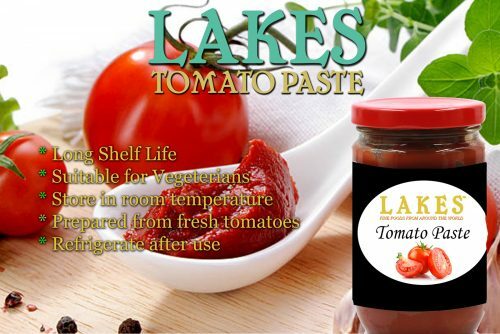 Tomato puree is most suitable to give colour and a rich tomato taste to your sauces - soups and all dishes. Sunflower oil is high in the essential vitamin E and low in saturated fat and can help keep your heart healthy. 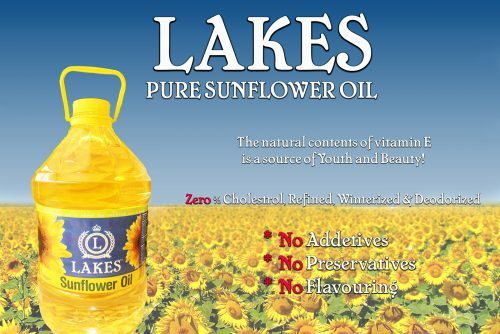 Lakes Sunflower oil is made from the highest quality of sunflower seeds without chemicals and carefully filtered, to ensure they have the best nutrition and flavour.